O2 ready for 3 takeover? 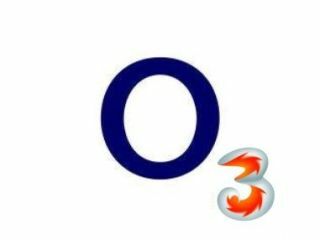 O2's UK head, Matthew Key has not ruled out a possible move to take over UK network 3 in a recent interview. When quizzed by The Times' readers about the potential merger between Orange and T-Mobile, Key was asked whether O2 would consider a move to takeover the smallest network in the UK. "We are watching developments between T-Mobile and Orange with interest, but our focus is very much business as usual. We won't be distracted by this or any other merger. Giving O2 customers a great experience remains our key priority." "Even after a merger, the UK market will remain highly competitive with four network operators and many powerful 'virtual' operators like Tesco Mobile. I see no reason why this should change. "As far as 3 is concerned, I'm sure they will run their business according to their strategy as they have been doing in recent years." 3 would possibly look like an interesting proposition for O2, as although it has the lowest subscriber base it does have a market-leading mobile internet offering, competing with T-Mobile (which will be sucked into the T'Orange merger). It's also the champion of the low-cost, high data handsets like the INQ Mini 3G, which may represent a useful arm for O2 as it seeks to regain top spot in the UK once the prospective merger goes through.